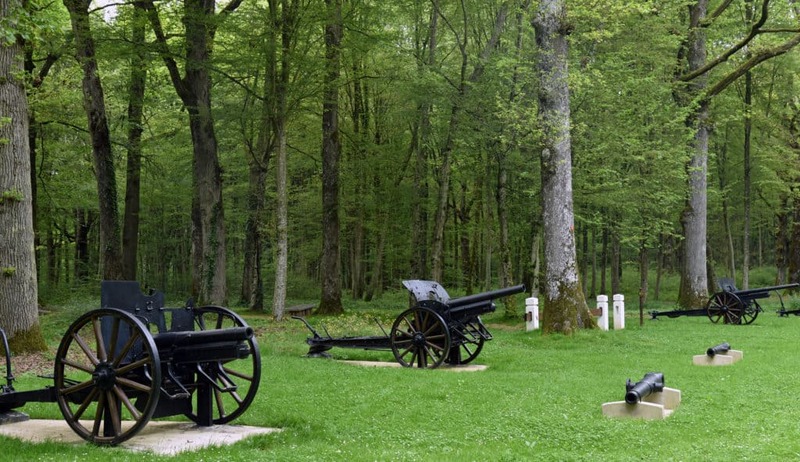 SAMPLE PRIVATE WORLD WAR I HISTORY TOUR: AN AMERICAN JOURNEY THROUGH "THE END OF THE GREAT WAR"
The war had been underway for nearly three years when the United States entered WWI on the Allied side in April 1917. However, it would be another year until the American forces finally made their impact on the battlefield. And it was a decisive impact that demonstrated the unflinching resolve of freedom-loving peoples and brought an end to the bloodiest conflict in human history to that point. If your mind is set on a belief that World War I was nothing but static trench warfare and no movement, you will be surprised to encounter the American fighting forces involved in one great maneuver offensive after another. We now, at the centennial, have the incredible opportunity to follow in the footsteps of these young Americans in this Great War expedition. 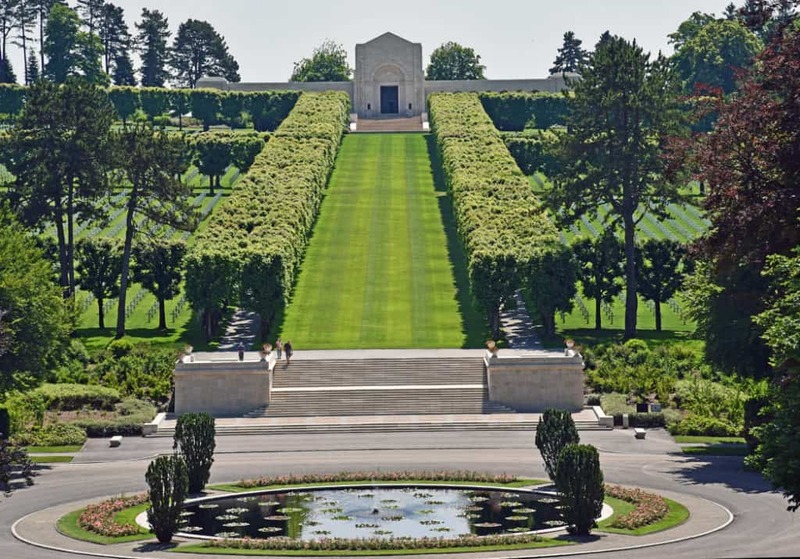 This End of World War I history tour will bring guests to the verdant fields; and villages, towns and cities where the youth of America made their most indelible mark. From the Rock of the Marne 3rd Infantry Division at Chateau-Thierry, to the Marines at Belleau Wood; from American infantrymen assaulting the lines at St Quentin Canal and the St Mihiel Salient, to the largest battle in American history in the Meuse-Argonne. From the story of the Lost Battalion, to Sergeant York’s exploits, to the four Roosevelt brothers, and so many other iconic stories and sites. 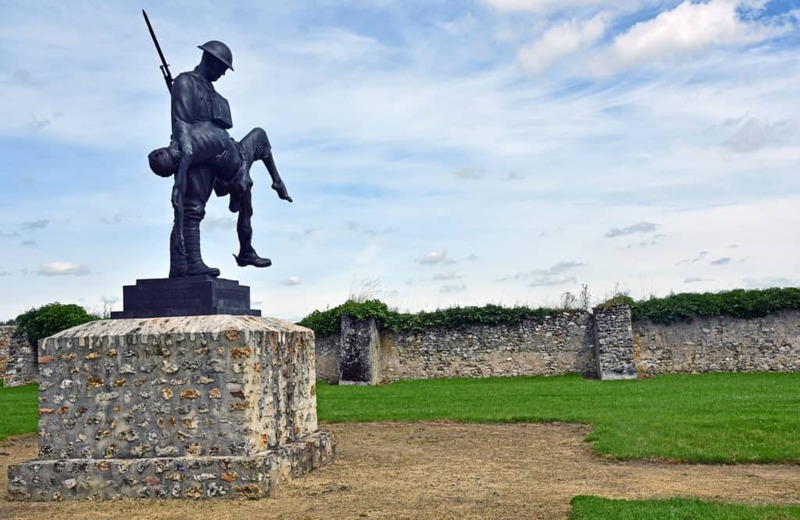 We will also pay respect to our allies by visiting the tremendous British battles at Ypres/Passchendaele and the French heroic stand at Verdun (Ils ne passeront pas!). Paris: capital of France and nexus of control over the vast French colonial possessions. 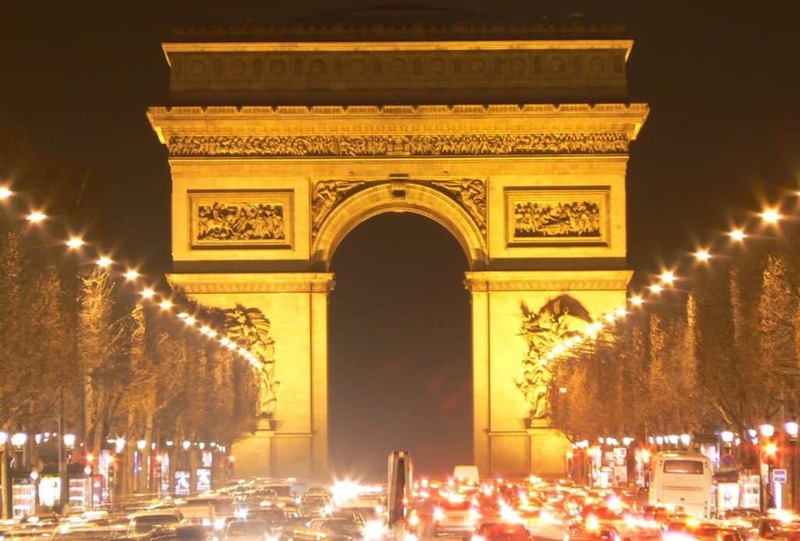 We will explore the Invalides’ WWI exhibits, and walk some of the WWI sites in central Paris, including the memorial at the Arc de Triomphe. 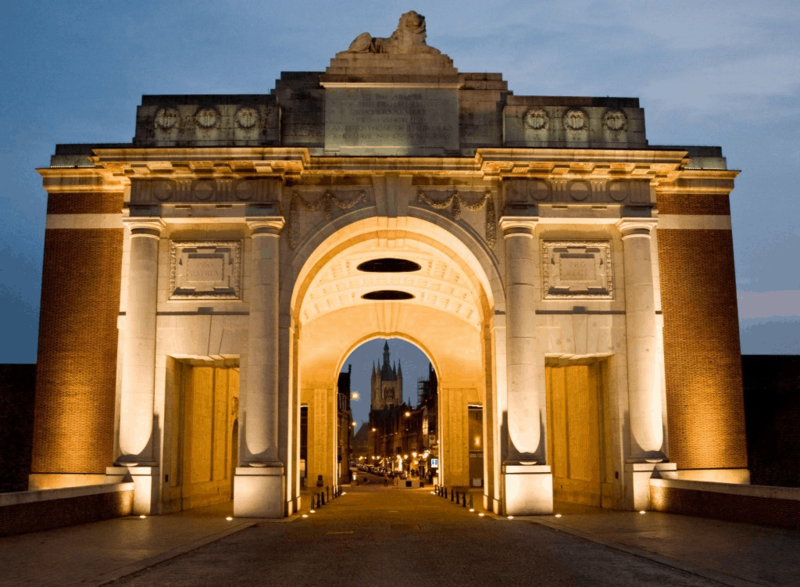 Ypres: the town in Belgian Flanders where the British and their Commonwealth partners suffered some of their most horrific battles, and eventual triumph, in three major actions in the war. It is also the site of their most important commemorations. 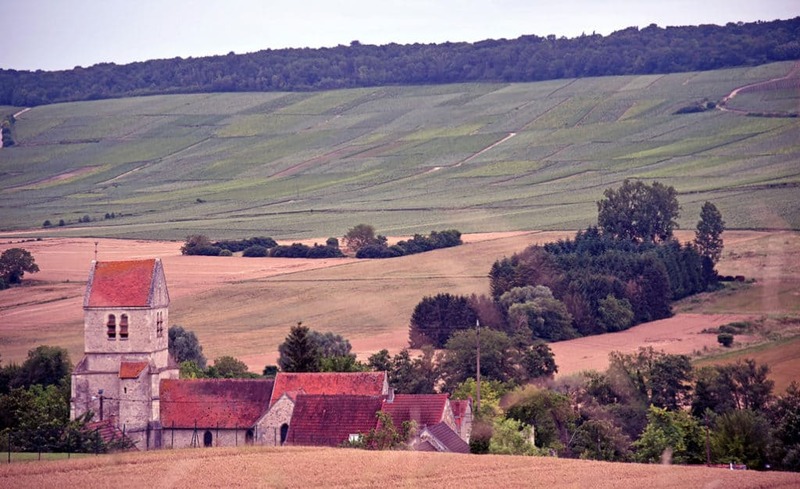 The rich farmland, the quaint villages and the dramatic hills and forests of France and Belgium create an incredibly memorable backdrop for this World War I centennial history tour. Aisne-Marne and Oise-Aisne Offensives July-September 1918). (July-September 1918) – the Americans’ first major Army-size attack drives the Germans back in the summer of 1918. These are slogging battles that see the Americans push deep into the German lines. One of the major assault units is MacArthur’s 42d Infantry (the “Rainbow Division”) and we will follow its advance. 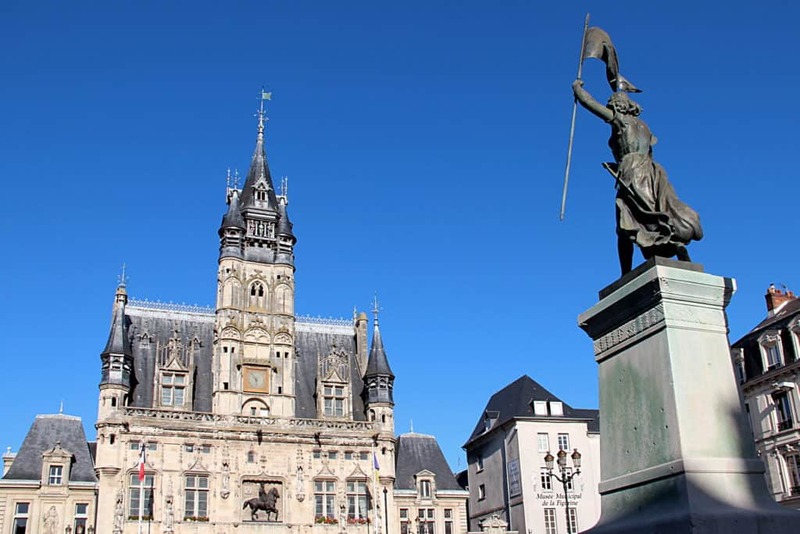 Montfaucon Monument and Sommepy Monument – dramatic monuments to the Americans in the Great War. Montfaucon was a significant German defensive position and its capture and control will allow the Americans to advance deep into the heart of the German line, breaking it apart for the final drive to victory! Surrender Museum, a former school building, where the Germans surrendered to Eisenhower on May 8, 1945 in the map room that remains set as it was on that day! 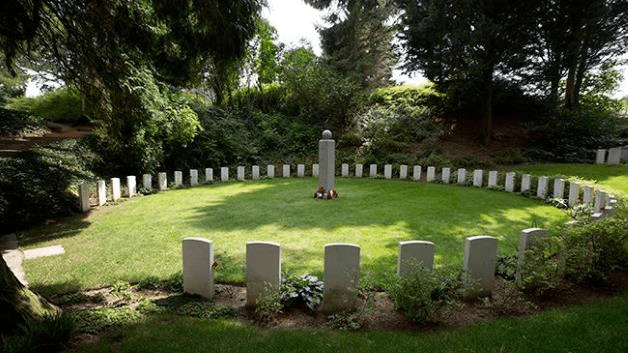 Attend morning ceremony for German, British and Commonwealth troops at Mons St Symphorien cemetery. Here the soldiers are almost equally divided between Germans and Commonwealth. In addition, the first Commonwealth soldier to be killed in the war (August 1914) and the last Commonwealth soldier killed (November 11, 1918) lie here. 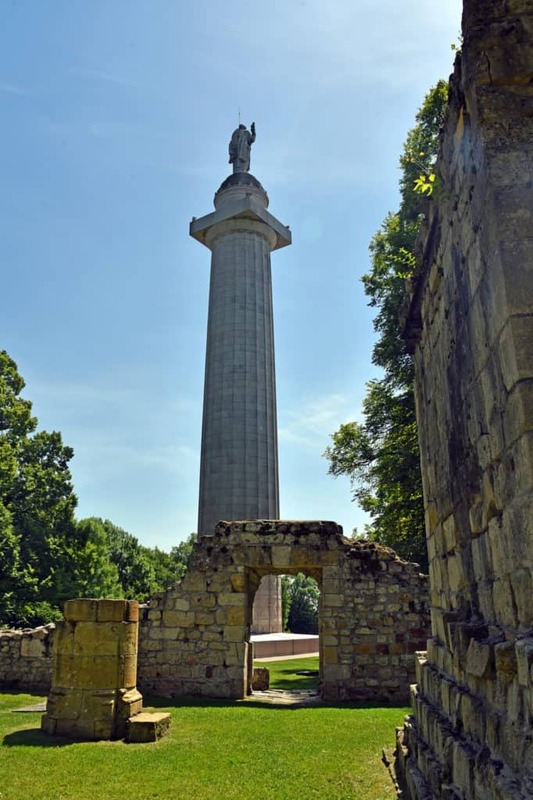 Visit a portion of the battlefields near Ypres. The three battles for this Belgian town (the last is sometimes called Passchendaele, as well) were some of the bloodiest and hardest-fought of the war. 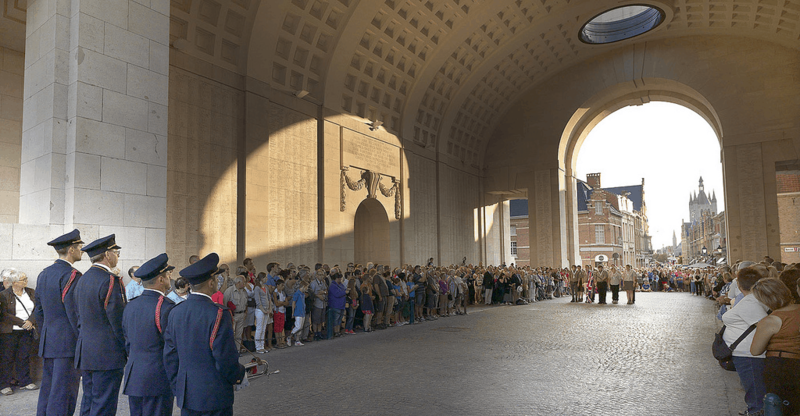 Attend the Commonwealth and Belgian ceremony in Ypres at 11am as the guns fell silent 100 years ago. This will be the largest and most important Commonwealth ceremony on the continent. Details have not yet been released but will include bands, speeches, wreath-layings and more. Afternoon will consist of continuing the festivities in Ypres with the Belgians and Commonwealth visitors and/or visiting more of the Ypres battlefields. Railway car site for the surrenders in November 1918 and June 1940. The victory monument placed here by the people of Alsace and Lorraine is a truly dramatic image.